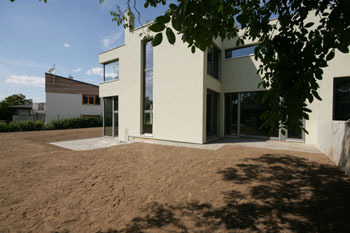 In the year 2012 began the construction of two semi-detached villas in Jílovišťská street - Lipence III project. This project follows up on two successful projects in the same street – the project of 4 terraced houses completed at the end of 2013 and a project of 20 houses completed in December 2008. 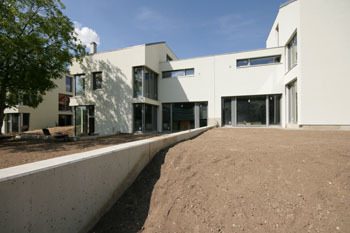 To each house belongs quite a large garden with terraces, paved walkways and completed landscaping including grass sowing and planting of shrubs alongside the site boundary. The houses will be completed at the turn of Q1 / Q2 2015.